Dramatic Results or More Subtle Smoothing - The Choice is Yours! 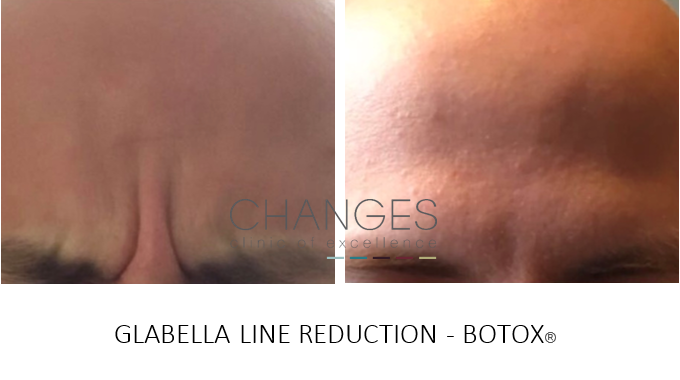 Anti Wrinkle Injections | Wrinkle Treatments | Botox Clinic – Non-Surgical methods to Turn Back the Clock! Crow’s feet, frown lines, crinkled neck and décolletage, saggy skin, a lined forehead – wrinkles don’t care where they occur, they just do! Fortunately, there are many non-surgical wrinkle treatments available for you in Portsmouth including Botox! Wrinkles are an unfortunate part of the aging process, caused as a result of changes in our skin. Over time, it gets thinner, drier and loses its elasticity. It takes longer for the body to produce fresh skins cells and collagen – which renew and plump out the surface – so signs of aging are more obvious. Wrinkles can also form as a result of bad habits; smoking and excessive exposure to sunlight being among the very worst. Additionally, eating too much sugar is thought to be detrimental as it can make collagen brittle and less able to repair itself. If it’s natural, then how do some people retain their youthful glow and seem to turn back the clock? Well, some have religiously applied sunscreen throughout their lives, while others have exceptional genes. Some eat a diet rich in anti-oxidants, exercise and follow a good skin care regime. The rest get a little help from beauty experts like Changes Clinic’s practitioners! 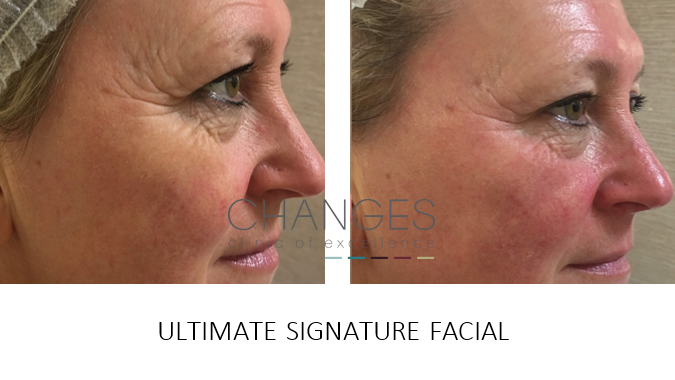 With a range of treatments to choose from, it’s possible to rejuvenate the skin and improve the appearance of wrinkles – all without going under the knife! These options are perfect for those who don’t want surgical treatment and have a proven track record of brilliant results. From thread facelifts, skin peels and fillers, to radio frequency skin tightening, anti-wrinkle injectables, and micro-needling, there are plenty of ways to beat nature at its own game and be that person who everyone else marvels at. To determine a treatment which is right for you, speak with one of our consultants. Reinvigorate that skin and wave goodbye to wrinkles! Dermal fillers are used primarily to smooth wrinkles or plump and contour. A variety of fillers can be used for chosen areas and differ in terms of viscosity and longevity. They are placed under your skin to smooth problem areas (eg. nose to mouth, smoker’s lines, ‘elevenses’ between the brow, marionette) or to volumise and plump areas (eg. cheeks, jaw, multi-point facelift).  For your comfort, the area can be numbed if you wish and the treatment is carried out quickly with immediate results. Fillers are highly effective with very few side effects. Performance can be anything from 6 months – 4 years, depending on the type and your body’s absorption. There is evidence that this treatment can stimulate our body’s natural production of collagen. Some research states that less filler is needed over time to achieve the same look. 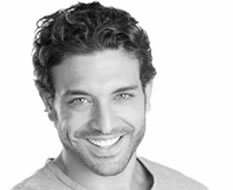 Our doctors can advise you on the best filler for the look you wish to achieve your desired result. Dermal rolling or micro needling as some call it, is a minimally invasive skin-rejuvenation procedure that involves the use of a device that contains fine needles. The needles are used to puncture the skin to create a controlled skin injury, in turn renewing the skin cells. As your skin repairs, the production of collagen and elastin is triggered to give an almost immediate plumping effect. Dermal rolling significantly improves the absorption and efficacy of all topical skin care products. It stimulates blood circulation and collagen production by over 1,000%. Skin needling works on all skin types. It can treat the face, body, and skin around the eyes, mouth, neck and the scalp. Micro needling is proven to improve many skin complaints including acne scarring or trauma, stretch marks, rejuvenation & sun damage. You will experience some redness and minor swelling for 1 to 4 days. 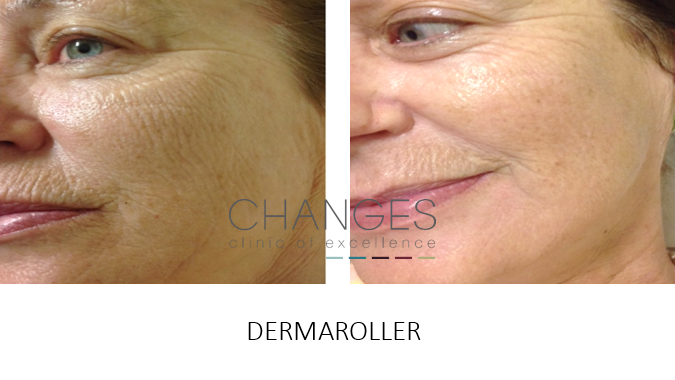 Dermal rolling has very low downtime. Skin redness and inflammation will disappear within 24 hours. The number of treatments needed depends on the severity of your skin condition. Many people report seeing noticeable improvements after 1 treatment. This depends on the treatment intensity. For your comfort we apply numbing cream prior to the procedure. 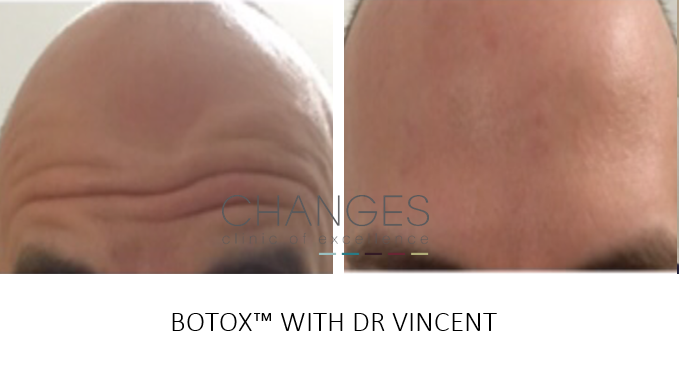 We use Botox to aid visual rejuvenation, which is able to block the signals sent from the nerves to the muscles. A muscle is injected with a tiny amount of this treatment, preventing the muscles from contracting and cause any wrinkles to relax and soften. This treatment can be used for a number of medical conditions, including chronic migraine, crossed eyes, excessive sweating (hyperhidrosis), teeth grinding/jaw clenching as well as many body movement disorders. 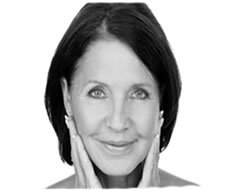 Anti-wrinkle injections are safe in the right hands if delivered by an experienced practitioner. Forehead, crow’s feet, frown lines, bunny lines, jaw, neck platysmal lines, chin, smile lift can all benefit from this treatment. Only trained doctors, nurse prescribers and dentists should provide non-surgical cosmetic treatments such as Botox injections says new legislation - produced following a clamp down on the industry. Mesotherapy is a technique which was originally developed in France in the 1950s involving microinjections of different pharmaceutical agents, vitamins, micro elements into the dermis of the skin. Unfortunately, the likes of dermal fillers & Botox alone do little to improve the actual quality and texture of your skin. With mesotherapy the skin will become radiant and glowing with improved tone and elasticity. The effects of treatment are cumulative and once a month for 3 months is recommended. Commonly used to treat anti-ageing, for line filling, skin tightening and lifting, mesotherapy is also used to treat cellulite or as a weight loss treatment. Skin conditions such as pigmentation, melasma, acne, eczema and psoriasis also benefit from mesotherapy treatment. RF is a leading technique using energy to heat the sub-dermal layers of the skin to above-normal body temperature. By doing this, the body thinks it has been damaged, stimulating natural collagen & elastin production by prompting the natural healing process. Healing produces wrinkle softening and loose skin tightening. Focused areas can be treated weekly to achieve great improvement. For face & neck needs, RF is offered as part of our Signature monthly facial. The radio frequency head is moved swiftly around the neck and facial areas, taking care to target your fine lines & wrinkles. The treatment is very comfortable with the feeling of a warm massage. Visual results can be seen immediately after treatment with a ‘glow’ to the skin and softening of fine lines. Great skin care is sometimes hard to find as we can be so easily misled by high price tags (implying but not always resulting in quality), pretty packaging & great marketing! Our skin care products are designed to help minimize the appearance of premature skin aging, skin damage, hyper pigmentation, acne, and sun damage and are primarily available through dermatologists, plastic surgeons, medical spas, and other skin care professionals. Costs are surprising affordable and may surprise you! Book today for a free consultation to have your skin assessed. Face lift surgery - also known as rhytidectomy - is one of the most commonly requested surgical procedures. You can reverse the signs of ageing such as wrinkles & lines that are inevitable as we get older, with the help of this procedure. You may feel you have aged prematurely? There are many reasons why people choose to take this procedure, both male and female! Incisions are made around the hairline with careful precision to ensure any scarring will be hidden within your hair or natural crease of your face. These scars will fade over time. 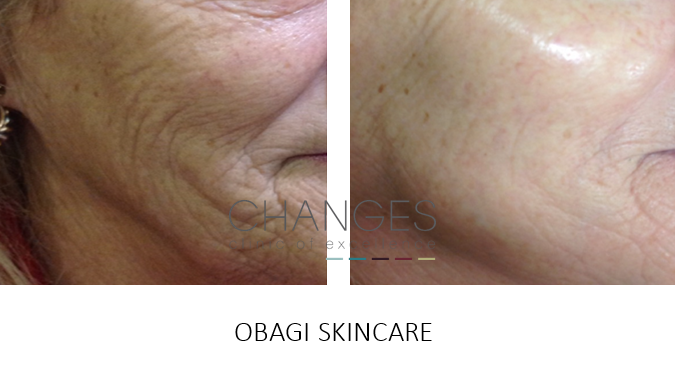 Skin, facial muscle & any excess fat are then repositioned to give the best results. Excess skin is removed and all tissue stitched into place. When complete, the face is wrapped with bandages and support, with reviews over several weeks until healed. Using a digital machine we are able to chose the correct configurations enabling us to treat more sensitive areas without discomfort. Our digital machine holds a small needle cartridge which we work into the skin in a rocking motion to break up fibres, this then causes a "wound" and produces a healing reaction which in turn stimulates collagen and elastin to rebuild the structure of the skin.